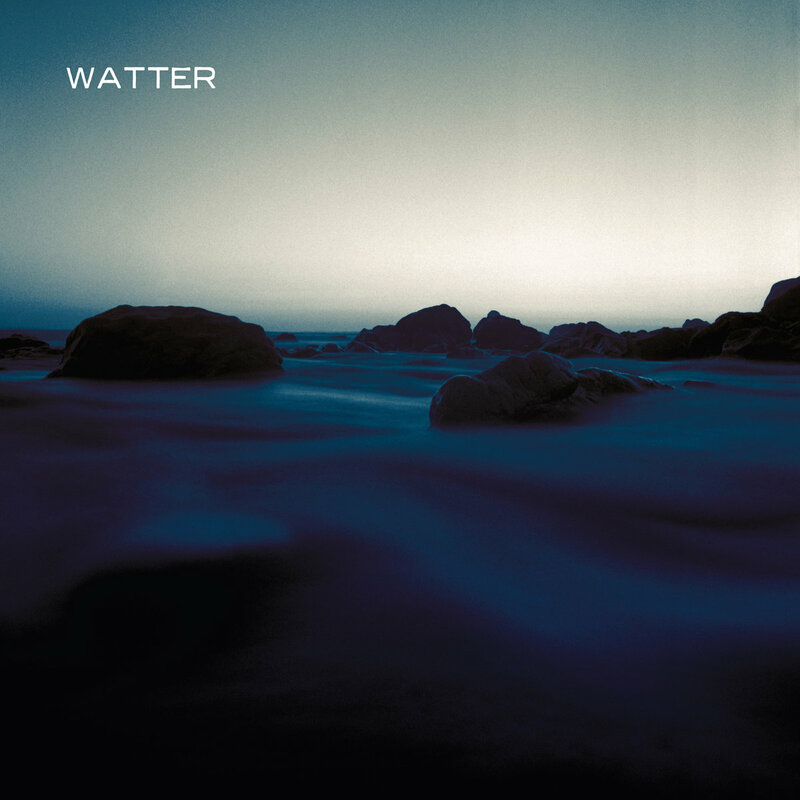 Watter – a Louisville post-rock band that’s high in promise due to its parentage, if nothing else – simply fails to deliver on the oft-disjointed but occasionally ambitious History of the Future, its sophomore full-length, out today on Temporary Residence. It’s not that there are not great moments on the record. It’s just that their Pell-Mell-playing-the-Tron-score sound – or King’s Daughters & Sons by way of Tangerine Dream sound, if you prefer – doesn’t ever fully click. So, there’s a lot of this and that. There’s electronica-driven alt-rock (“Telos,” “Sacrificial Leaf”), a shade or two of synth balladry (“The Cloud Sanctuary”) and even occasional Eleven Eleven worship filtered through pseudo-industrial grooves (“Shadow Chase”). The record’s title track, starring once-member/now-guest Britt Walford of Slint, is excellent – listen to those horns snake around the kick drum – but it’s just too little, too late. Even with the inimitable Rachel Grimes on piano (the beautific closing track, “Final Sunrise”), the duo at the over-produced core (they of Grails parentage) feels like it’s reaching in too many directions at once. And it never commits to a single vision fully enough to pull off more than a passing glance. For the right set of ears, this could be pretty engaging stuff. Those who tire of the organic tensions and mounting heat of post-rock at its most guitar-driven might find something interesting to Watter’s electronics- and synth-assisted brand of post-something. Sure, sure. And there is no doubting that tracks like “Final Sunrise,” with its knots of acoustic guitar, or “Depth Charge,” with its sly metal-lick lurch, are worth noting. It’s just that, History of the Future seems less like a cohesive record than a collection of disjointed moments. By the time you get to the Spaghetti Western R&B of “Liquid of Life,” with its awkward sampling, you’ll wonder what these guys haven’t thrown at the canvas.